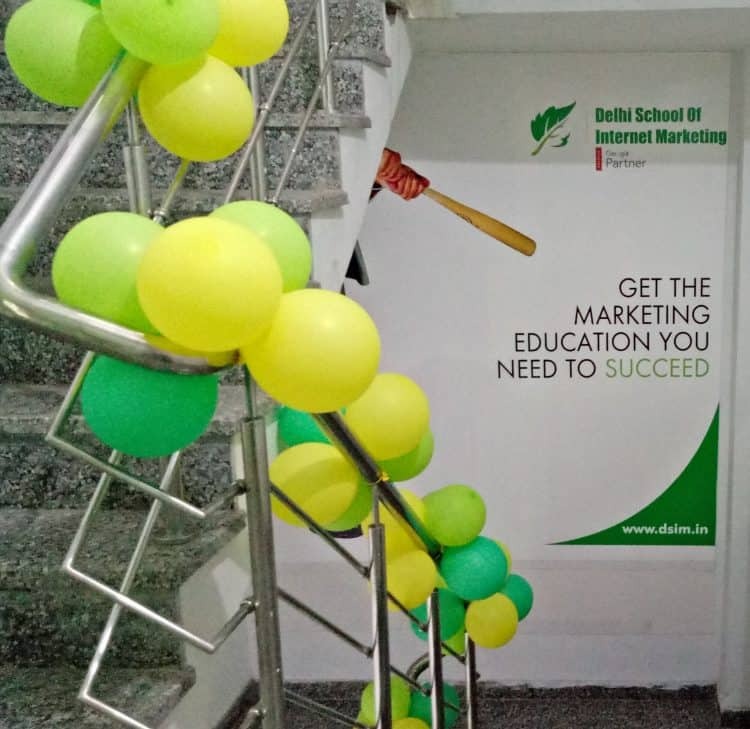 Delhi School of Internet Marketing (DSIM), a global leader in digital marketing skills development, announced today that it has opened its center in Ghaziabad, Uttar Pradesh. The institute recognizes the foremost Masters in Digital Marketing Training Program combining amazing direction and inclusive forte. “At DSIM, we are always hoping to grow our digital development capabilities and build up high quality custom training across all modalities, delivery types and industries. 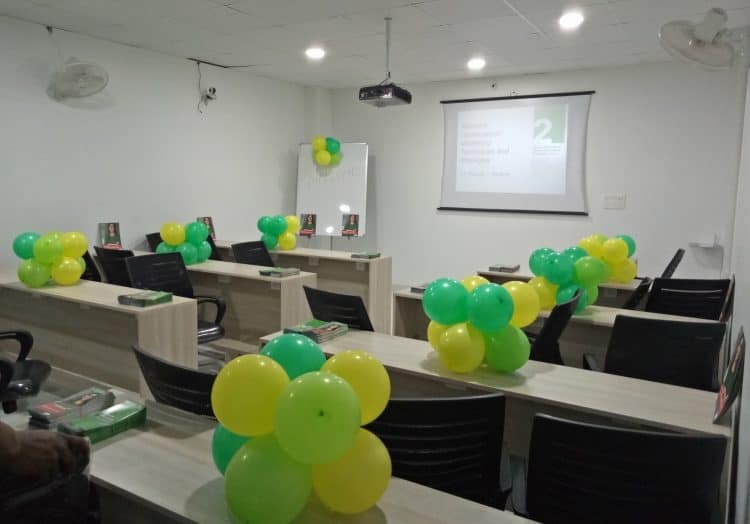 And, so we are here in Ghaziabad with DSIM’s training center. It is an honor to be recognized as a leader in digital training delivery and we want Indian Digital Training Market to become the most up-to-date and sought after,” said Kunal Choudhary, Founder & Corporate Trainer, DSIM. View DSIM’s Press Releases list here. Established in 2011, DSIM, India’s first & premier digital marketing training institute offers Masters in Digital Marketing to individuals. As the most trusted digital marketing training institute in India, DSIM has its footprint in all major Indian cities. In the course of 7+ years of its operations, DSIM has trained 17,000+ students, and its Masters in Digital Marketing Program gives individuals opportunities to comprehend and work in advanced digital space in a rich way.